We have decided to register for our honeymoon at Hyatt Ziva Puerto Vallarta. Here, you can contribute towards special moments and unforgettable memories that we will create while staying at Hyatt Ziva Puerto Vallarta in Mexico! 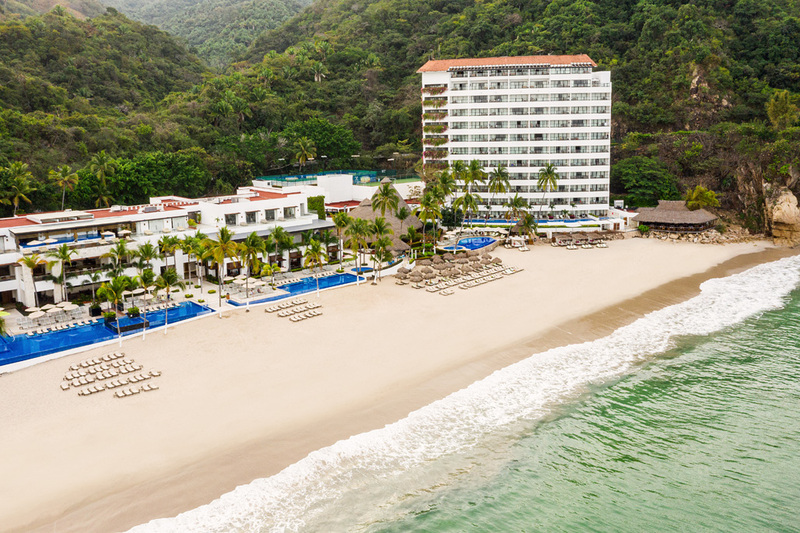 This all-inclusive retreat promises us luxurious rooms and suites that will enhance our honeymoon in Puerto Vallarta with stylish settings providing comfort and relaxation. Every room and suite is beautifully designed with a fresh palette of neutrals, exotic hardwoods, contemporary décor, and fine furnishings. We will enjoy sitting area sand furnished terraces, lavish bathrooms with a rainfall shower, hot tub, and designer toiletries, plush bathrobes and slippers, a king size bed with luscious bedding, and more. 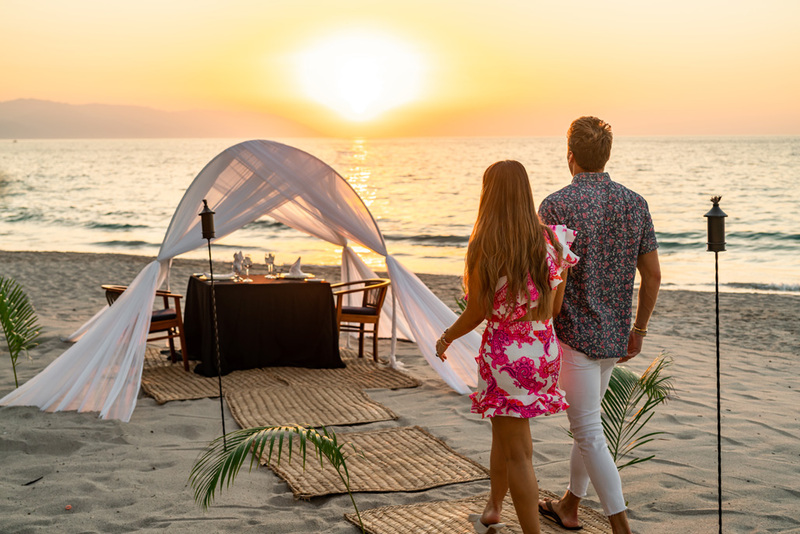 Tucked into a secluded tropical paradise on pristine Las Estacas Beach in Puerto Vallarta, Mexico, Hyatt Ziva Puerto Vallarta promises us the perfect place to escape on our honeymoon! 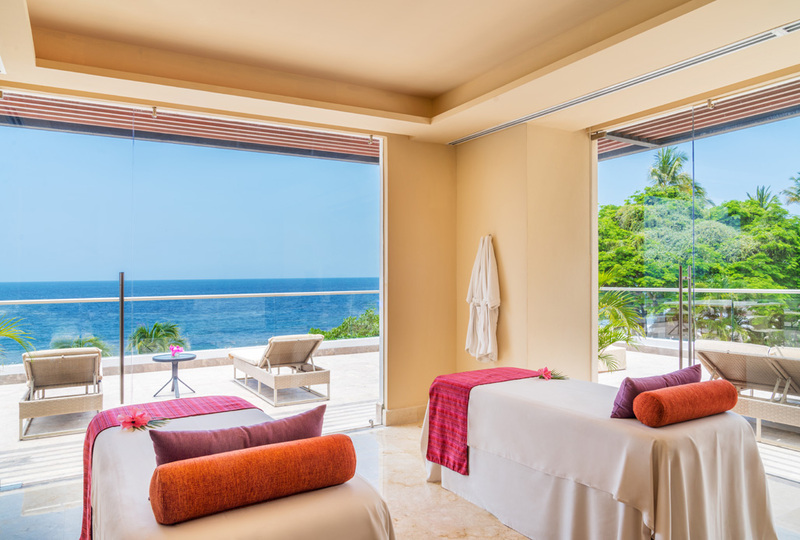 Here, we will indulge in a romantic dinner on the beach, take delight in the spa with an array of relaxing massages and tranquil treatments or enjoy an adventure with a variety of activities and tours. With your wonderful wedding gift, we will create unforgettable honeymoon memories with this extra resort credit. 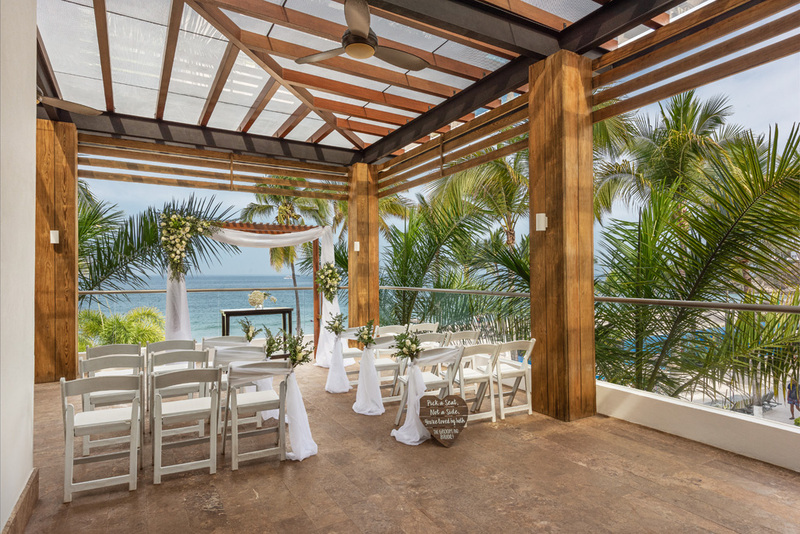 Hyatt Ziva Puerto Vallarta promises us the wedding of our dreams! Their wedding professionals will make sure that every detail is stunning with their beach wedding sites, oceanfront gazebos, romantic gardens, intimate indoor salons, and grand ballrooms, floral arrangements, decorative and delicious wedding cake, delectable menus, champagne toasts, and a wide variety of other ways to customize our wedding. With your lovely wedding gift, we will experience a destination wedding that is elegant, effortless and exquisite!